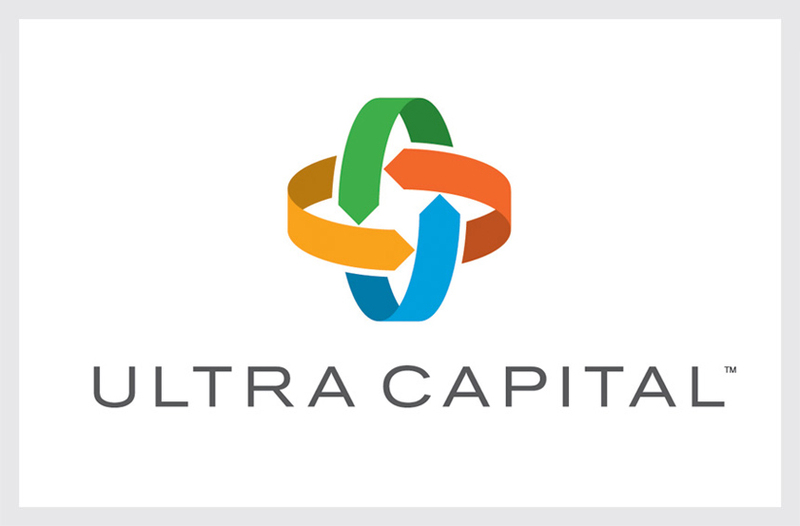 Ultra Capital finances sustainable infrastructure and real asset projects which apply proven technologies in resource efficiency to deliver strong returns to institutional investors. Our solution utilizes intersecting arrows to symbolize the interdependent ecosystems of the regenerative, circular global economy. The logo’s mobius structure conveys the concepts of continuity and sustainability, while the interconnected forms suggest a plus sign, symbolizing the potential for the firm’s sustainability-driven investments to grow and scale. The logo’s four colors represent the firm’s real asset sectors of agriculture, energy, water, and waste.